Creating your vision... Virtual Reality, into the real world. 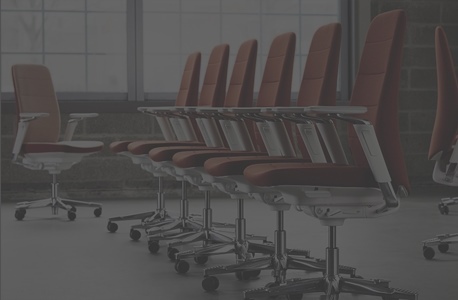 With 80 years experience servicing businesses of all shapes and sizes in Auckland, our family owned business has the experience and ability to supply you with a wide range of unique and modern office furniture at competitive prices. 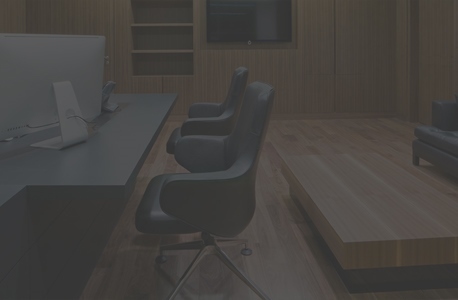 You want to be sure your office space, is the flexible environment you’ll love? INTERESTED IN A NEW CREATIVE SPACE? We are all about designs that work for you. There is no ‘one size fits all’, but that’s a good thing, as we can tailor your office transformation just for you - it'll be a workspace that inspires your staff, is beautiful, captivating, exciting, efficient and cost effective. "I have had an association with Frontstage Interiors that spans back 29 years. I can’t speak highly enough of their quality of craftsmanship and business ethics." “Wow thanks, It's not often that furniture deliveries are ahead of time and it's even rarer when clients aren't ready for them early! We were impressed with your program achievement." 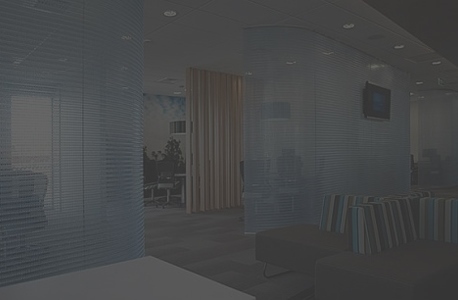 Whether you want to refurbish a reception area or create a whole suite of interior we’ll listen to what you need, engage with the key people, and help you make choices that lead to better space management and optimize ways of working. We offer a range of services to help with the planning, design, and build of your workplace. Select the service you need or opt for an end-to-end solution. No matter the size of the project we’ll take the same care, pride, and attention to detail. Since 1931 we have been creating interior architecture, fit-outs, cost and project management, therefore we don’t have to buy in particular expertise. Design, IT, consultancy, manufacture & sustainability are all services we can deliver, everything you need via one integrated team. And by taking a commercial approach we take the time to understand your business processes and requirements. We can then create an inspiring environment that helps you enhance morale, improve productivity, and make a lasting impression.